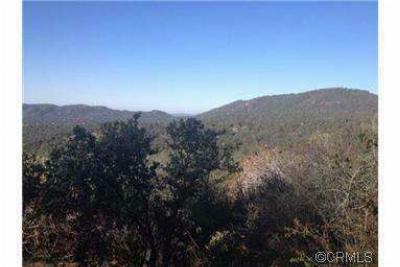 THIS LAND HAS BEAUTIFUL VISTA AND SNOW CAPPED VIEWS! 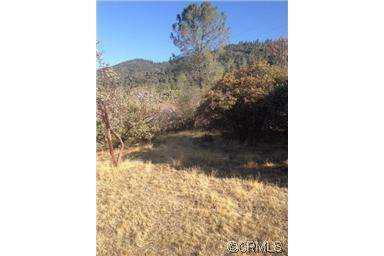 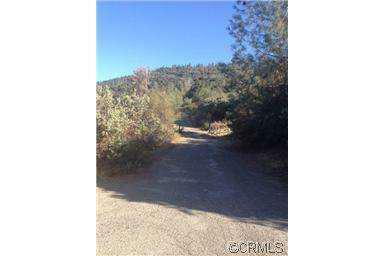 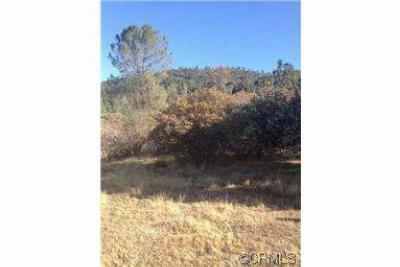 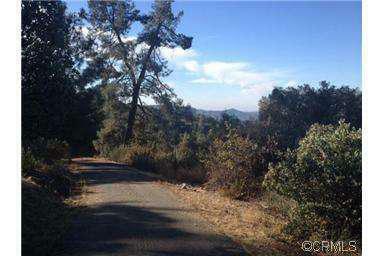 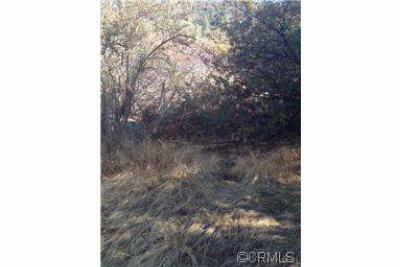 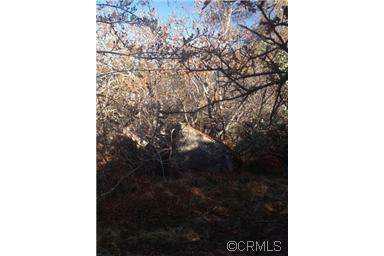 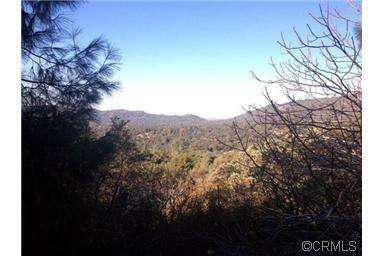 Come build your dream home, close to Bass Lake and Yosemite. Parcel is 5 acres on a corner lot and has a paved driveway easement through it with a private gate, you can access the property through the gate or from the cul-de-sac. 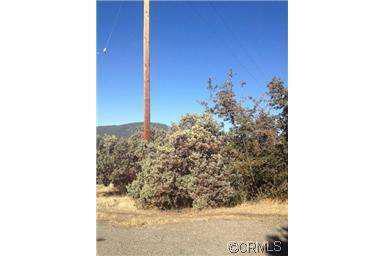 Power pole is on the street corner, seasonal creek, mossy rocks, buckeye trees and beautiful manzanita and pines. SELLER MAY CARRY with partial down.